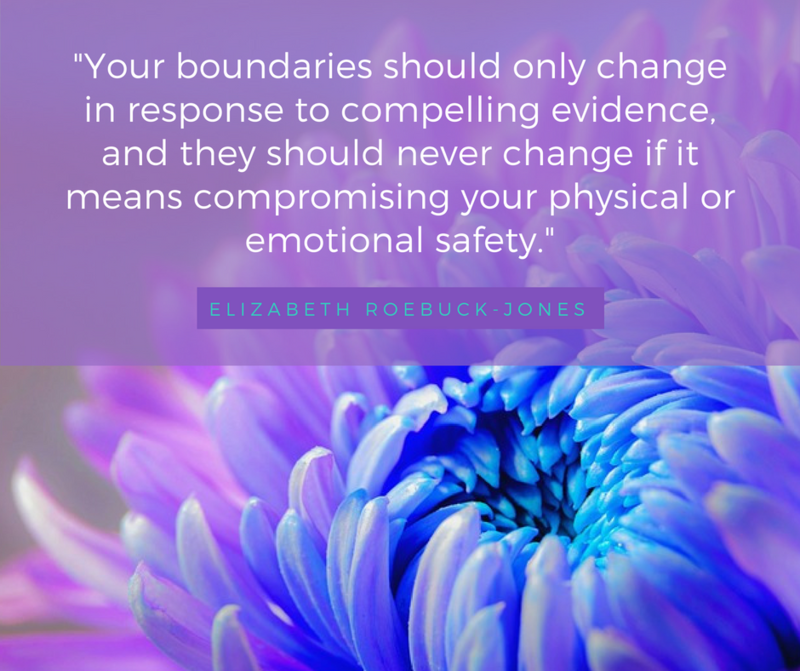 Are you struggling to name your boundaries with your partner? 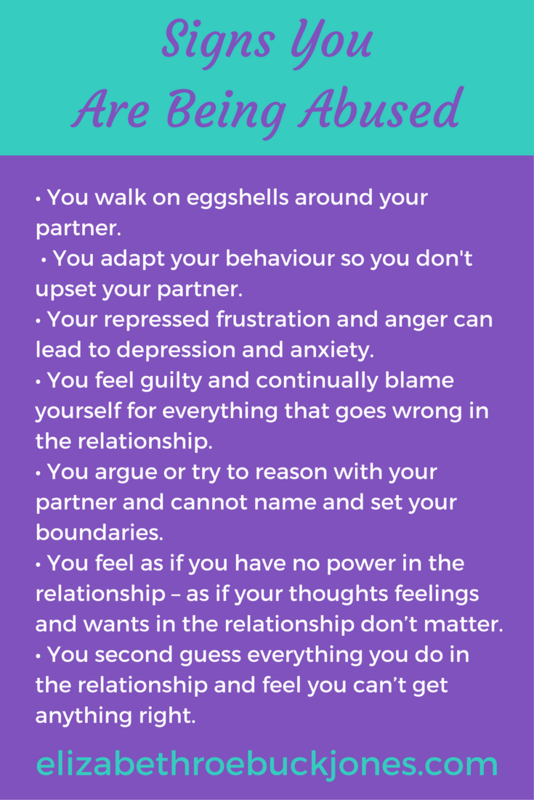 This guide will help you understand why emotional abuse can be so confusing. There are indicators you can learn that will help you understand what is and is not OK in your relationship. This guide will help you clear your confusion overcome #BoundaryBlocks and take back your power in your relationship. Emotional abuse is emotional rather than physical. It can include anything from subtle constant criticism , intimidation, manipulation, being impossible to please to overt verbal put downs and abuse. Why is emotional abuse hard to recognise? The characteristics of abusive partners. How to know if you are being abused. How to reclaim your power. 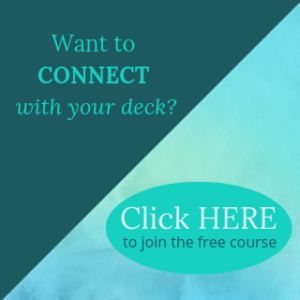 Free course on relationship boundaries and a gift. It starts slowly –. Its only after he knows he has got you hooked into the relationship that he starts the abuse to control you, destroy your confidence and keep you powerless in the relationship. Common patterns when the abuse starts are after the engagement, wedding or first child. You think it’s your fault – You partner may blame you and this forms part of the abuse. If everything is always your fault if will destroy your confidence and make you try harder to make the relationship work. The pattern is familiar – If you have had past relationships or family patterns that are similar if can make the abuse feel normal even though it is toxic and so harder to recognise. But he is so loving – Your relationship may have a pattern of makeup and breakup. The good times can be so good that you minimise the bad times. Did it happen? – If the abuse happens in private and your partner denies it and or tells you that you are crazy it can cause you to doubt yourself. Partners who want to manage their fear of loss of control and of the relationship will manage their fear by controlling and dominating you are emotionally abusive. They use mind games and or verbal abuse to control you and stop themselves from feeling our of control. Signs of this can be selfishness, lack of empathy or extreme jealousy. You partner may try to take you hostage by isolating you from friends and family to control you. You may experience your partner as loving and romantic one minute and silent and angry the next. If you are reading this article and wondering if your relationship is abusive – know that it probably is. You are beginning to listen to your inner voice you are taking the first steps to reclaiming your power. controlling who you see and where you go and who you talk to. Verbal abuse is the most common form of emotional abuse. Nasty words may be said in a loving voice or may be indirect or concealed as a joke. Sarcasm and teasing that is hurtful is abusive. Verbal abuse such as criticising, lying, name calling, judging, threatening and blaming is easy to recognise. It is when the abuse is concealed with a smile and kindness or labeled as helping that is is hard to detect. This video highlights why the silent treatment is such a nasty form of emotional abuse. LINK elizabethroebuckjones.com/ask for more information. All details are on the website your identity is always kept anonymous and your confidentiality is protected. To reclaim your power you need to understand why your partner is abusing you. The abuse is designed to destroy your confidence so you wont leave, challenge the relationship or reach out to others for support. When your partner tries to change the subject say “Yes I know that is important…but” and restate your boundary. 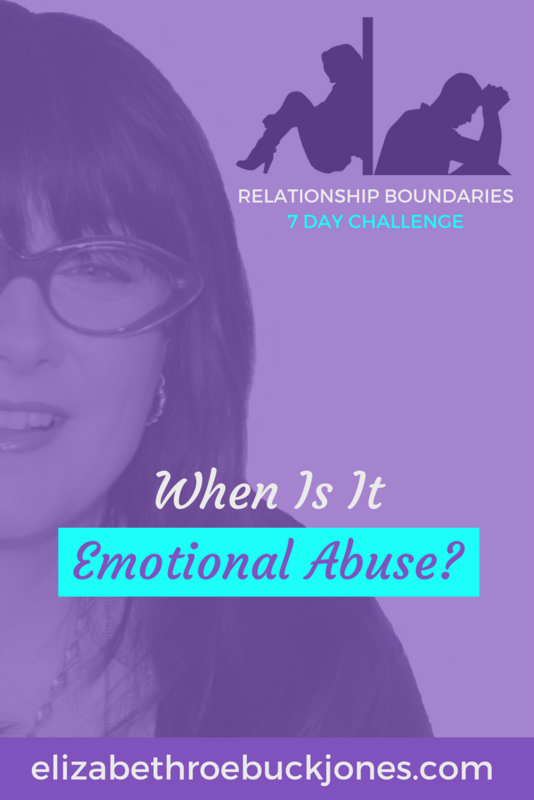 If your partner is abusive in response be clear and call a boundary. “Do not speak to me that way” and again call your boundary. If your partner refuses to be reasonable and will not respect your boundary this gives you very important information about your partner and the relationship. Be mindful that when you name your boundary this will increase your partners anxiety about the relationship. If you feel at all unsure or unsafe always choose safety first before trying to win an argument. For assistance to plan and safely exit your relationship please read the following link.